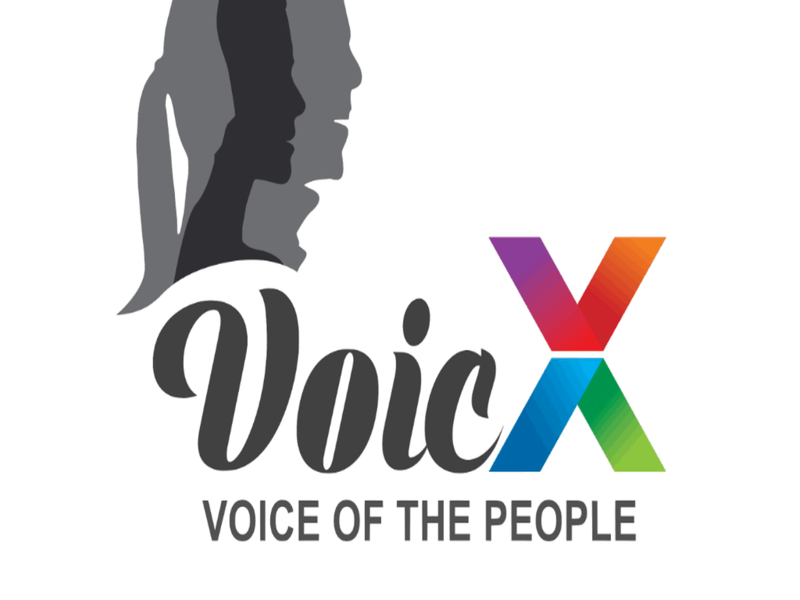 On a lighter note, VoicX will also have a category for jokes that are circulated on Social Media but are lost in other chain of messages. 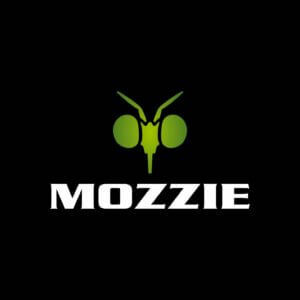 The Mozzie App has been designed to further enhance your Mozzie Hover-board riding experience, allowing you to both track and customise every ride you take. We only implemented end to end of the app(Both Android and iOS) apart from service part. Ditty sings anything you text Make stupidly awesome songs and music videos! Initially started with social login using Firebase(Android and iOS) later implemented in Web (TMZ, MOMO, Ditty web dashboard) also and still continuing with both. Shop ‘N Teams is a mobile loyalty program that allow friends to create teams and earn rewards for shopping at the same places. 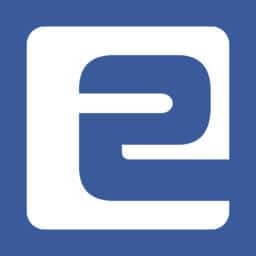 Entongo is the best way to find out what’s going on in your city and make plans with your friends. We list the best events your city has to offer. Each event is curated by local influencers to provide only the top events for your city. 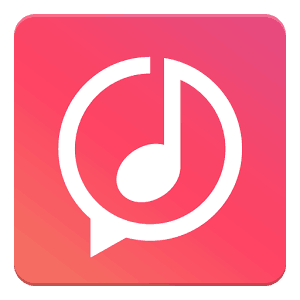 Download Entongo to make today memorable! 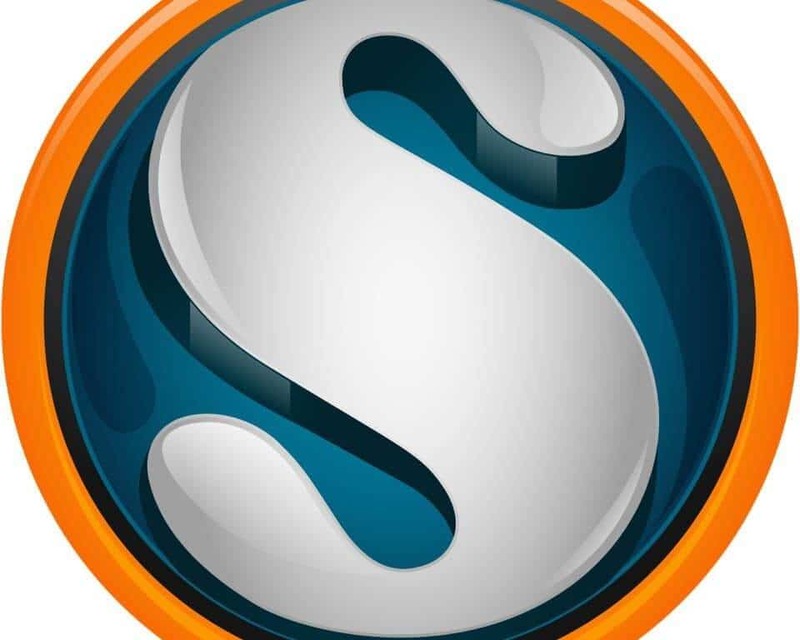 Access your employment information anytime, anywhere with the Stratus.hr mobile app. 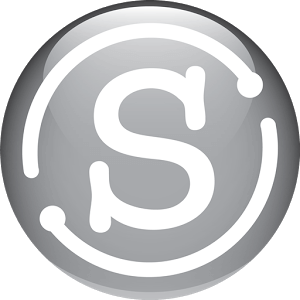 The latest release allows you to edit your direct deposits, send financial information securely to your lender, receive the latest news and alerts from your employer, view important employment policy documents, and earn big bucks for referrals to Stratus.hr. As always, you can also conveniently review your last paycheck, have access to your insurance member numbers, know whether you have PTO available for your weekend getaway, or find out what the balance of your Flex account is while you are at the pharmacy. It’s all right here. 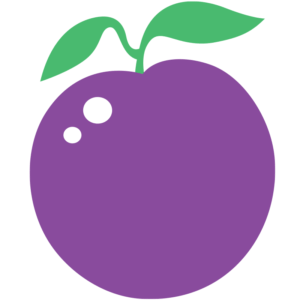 Plum Radio is a free, 24-7 streaming radio service with music curated and mixed by professional DJs. This is not your average “messy closet” music service where thousands of untested DJs toss their mixes at you the moment you open the door. Now download or stream your favourite movies, videos and TV shows at blazing speeds with dedicated Fropcorn WiFi hotspots. No more consuming precious data plans or waiting endlessly to download . Just connect to the “Fropcorn WiFi” hotspots present at multiple locations and start watching right away. This app has four parts. 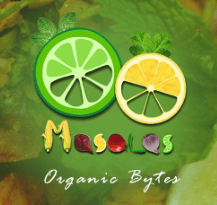 Firstly a food delivery application which is used as a portal to buy varieties of indian snacks . On the other hand there is a system which monitors the quantities in the delivery vehicles. The delivery vehicles have the ingredients needed to deliver the order. 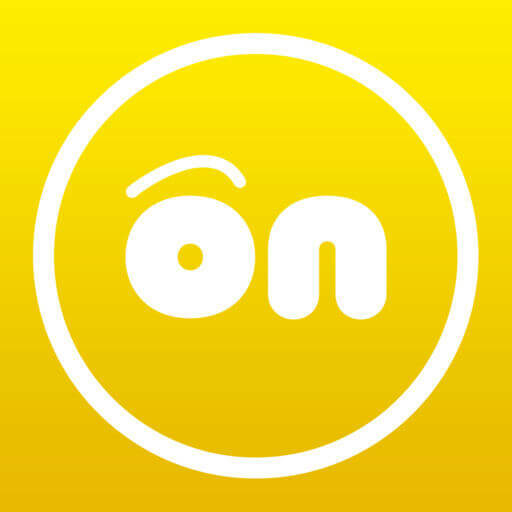 Oncam is the easiest and most fun group video chat app in the world! Enjoy FREE Group Video Calls that work anywhere! Tap the app or swipe a push notification and you are instantly live. In a call, up to 6 friends appear and unlimited friends can watch. 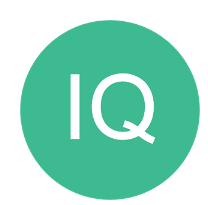 IQ Net is proof of concept of Mobile app developed for Android mobile using Xamarin. 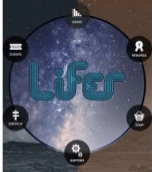 Lifer is a Life style app which encourages users to spent more time on outdoor activity. It is integrated with google maps to check the out door activity of the user and spend more time on such out door activities. It is integrated with an inbuild eCommerce which will enable the users to shop through the app with points they earn through outdoor activities. Patron Alerts is a social mobile application developed using Xamarin. It is a community app for alert the users about their favorite organizations. 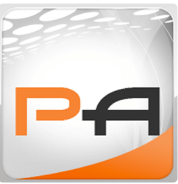 It allows the interactions between Organizations and their Patrons. 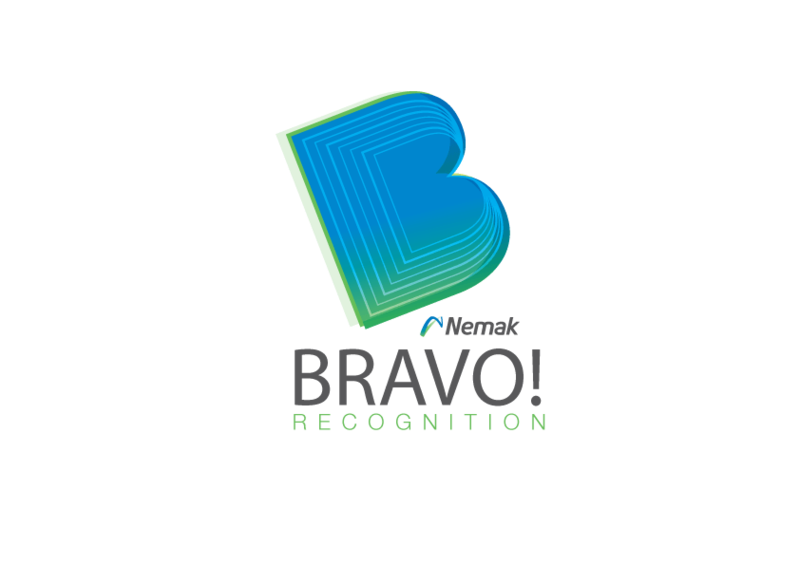 Using this app Patrons can receive the notifications for their favorite organizations. Trap Aware is a social and life style mobile application developed using Xamarin. 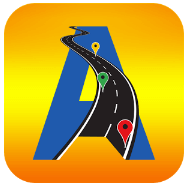 It is a community app for alert the users about the traffic hazards in their driving routes and suggests a safe driving route. User can create and share the Police Traps and Traffic Hazard. User can view all the traps nearer to your location, reported by other user and also extend the validity of the trap in time. Stoker Kontrol is manufacturing industry mobile application developed using phonegap. This app helps to maintain and control the temperature of pullet burners and the amount of fuel passed to them during their operations can be gauged and monitored. FiFA World cup Bracket Challenge is a mobile application in Media & Entertainment Industry vertical. This is an MVP developed using Xamarin.iOS for iphone. 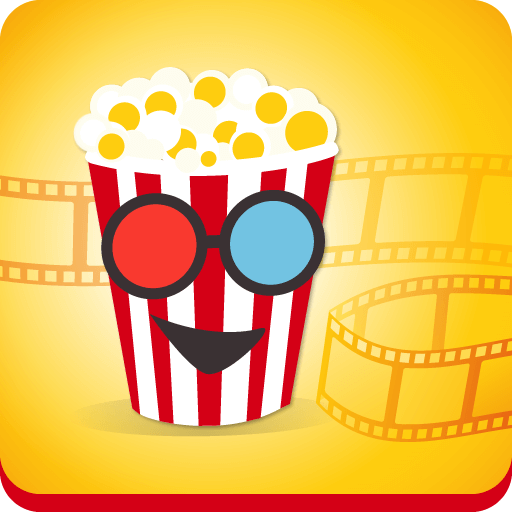 Flags Club is educational mobile application developed using Xamarin. 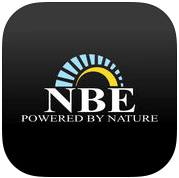 It is one of the World country flags information and educational app. It is a great world country flags learning app for those who want to learn about National Flags and World Geography. Flags Club is mainly focus on helping you learn World Countries and their Flags, Country, Capital, Language. GRE Vocab is educational mobile application developed using Xamarin. It is a great English vocabulary learning tool for GRE exam aspirants. It contains more than 1200 words. Each word has meaning, parts of speech, pronunciation, usage example, synonyms and antonyms. In addition to GRE exam preparation this application is a great learning tool for all other competitive exams like GMAT, CAT, SAT, etc.. It's a simple way to capture and share the world's moments on your iPhone & customize your photos with one of several gorgeous and custom built filter effects. Transform everyday moments into works of art you'll want to share with friends and family through giving & receiving likes and comments.